What is neuromuscular dentistry, and why would I need it? You might ask. Dr. Boisson has pursued advanced training in the area of Neuromuscular dentistry at the Las Vegas Institute in order to provide our Grande Prairie patients without a broad range of treatment choices. This training has enabled Dr. Boisson to better care for patients suffering from chronic pain, bruxism, TMJ disorder, headaches and sleep apnea. With the help of neuromuscular dentistry our Grande Prairie dentist can help restore damage done to teeth from clenching and grinding and gently bring the mouth and jaw into a healthy alignment. 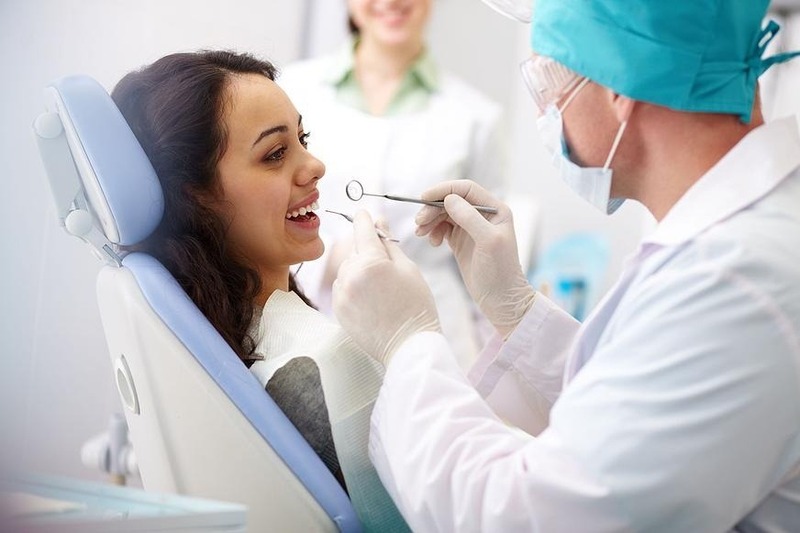 The goal of the neuromuscular dentist is to produce a balanced bite, which will serve to improve the appearance and function of a patient’s mouth. Contact us at Boisson Dental Group in Grand Prairie to set up an appointment.